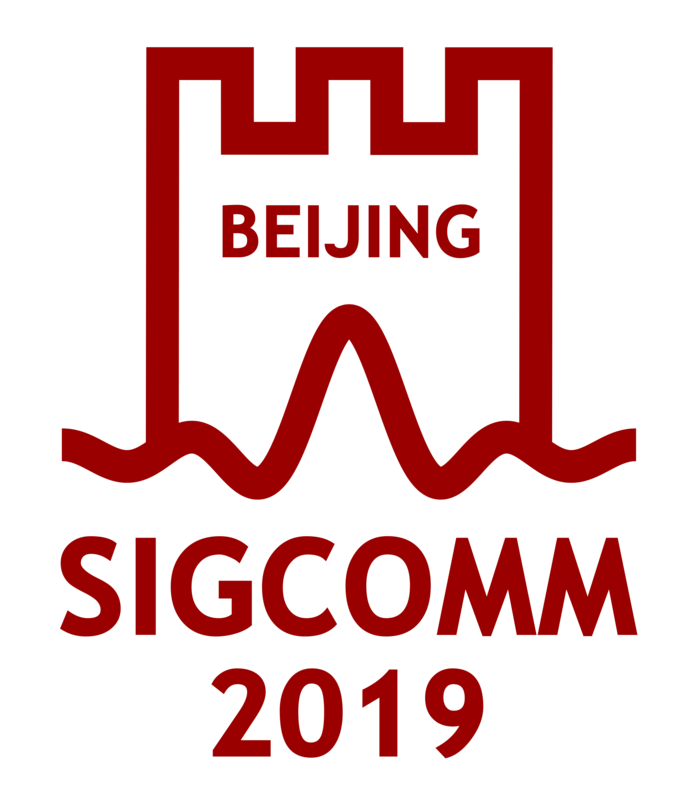 The SIGCOMM Executive Committee invites potential hosts of the SIGCOMM 2015 conference to submit proposals. Details of the proposal process are posted at http://www.sigcomm.org/conference-planning/sigcomm-planning/site-proposa... . Proposals should be submitted to Jaudelice de Oliveira, the Conference Coordinator, no later than November 15, 2013. Based on the three-year rotation schedule, the conference will be held in Europe.